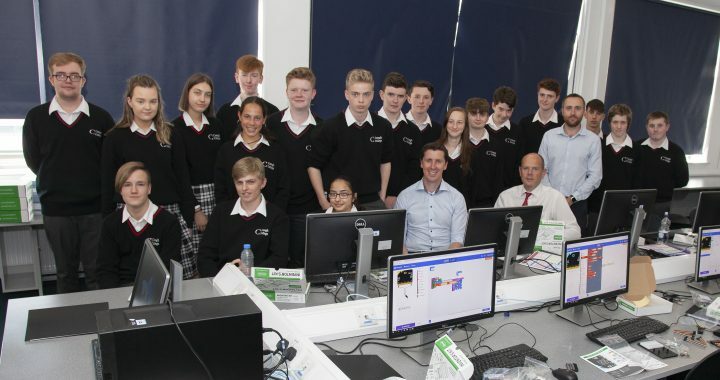 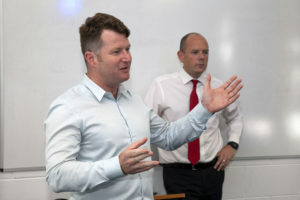 Students of the new 5th Year Computer Science Class gave a warm welcome to Jim Hughes, CEO and co-founder of Innovate, who came to talk to the new class about the importance of Computer Science and its relevance in 21st Century life. 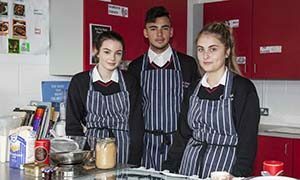 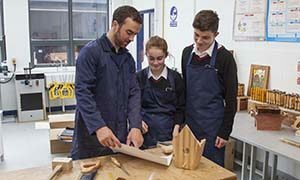 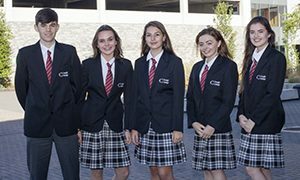 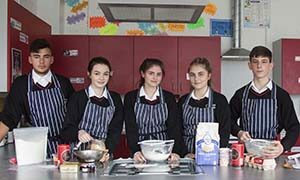 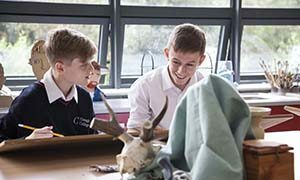 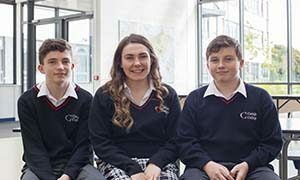 Creagh College was chosen as one of only 20 pilot schools across the country to offer the brand new course to our fortunate students. 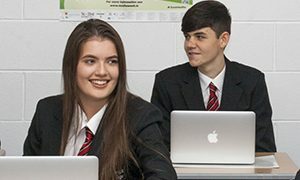 Students will sit their exam in 2020 and will be the first ever to submit part of their Leaving Certificate online. 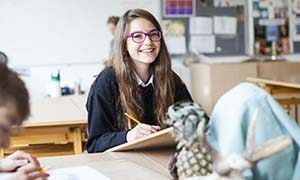 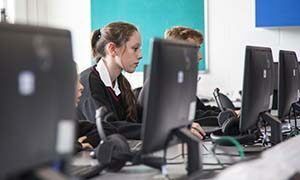 The new subject will focus on how computer programming and computational thinking can be applied to the solution of problems, and how computing technology impacts the world. 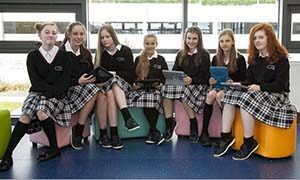 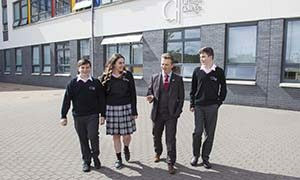 Their teacher Mr Tony McGrath, a UCD Computer Science Graduate, is really excited and looking forward to the next 2 years, and says that ‘our students will have a considerable advantage, especially if they should pursue the subject at 3rd level’. 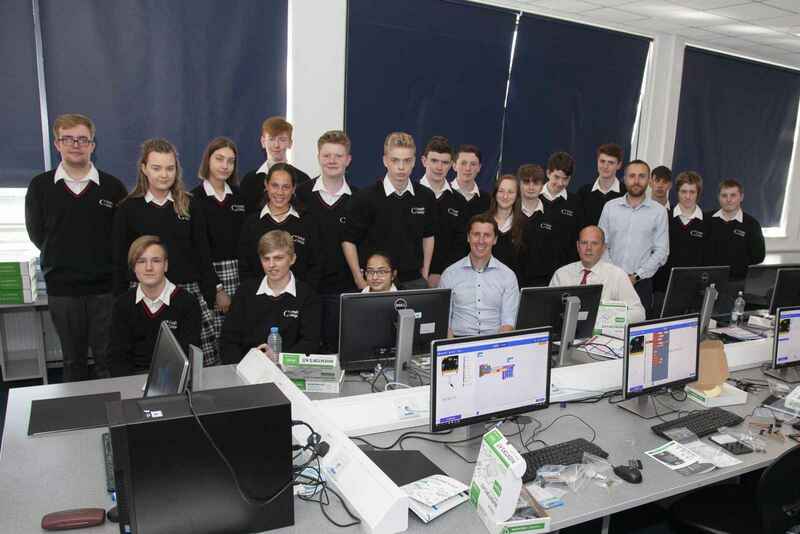 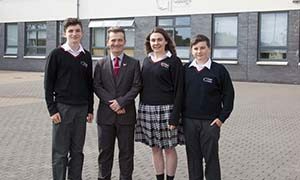 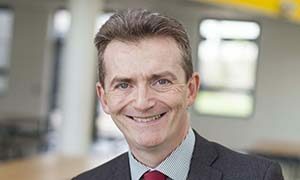 Principal Declan O’Toole credits our excellent computer facilities and successful mobile learning programme for being chosen by the Department of Education to pilot the course. 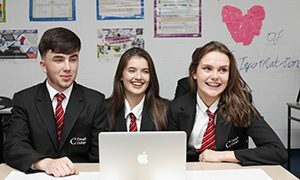 We wish the whole class every success on this exciting new venture.